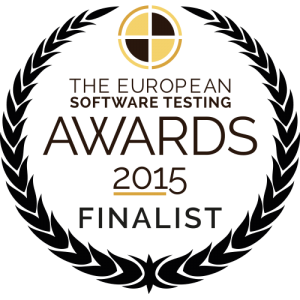 European Software Testing Awards Finalist: Keytorc! By providing a major contribution to the Software Testing industry thanks to its Outsourcing and Value Added Services, International Trainings, Conferences and Published Books and Papers, Keytorc has become finalist for the European Software Testing Awards 2015, which is Europe’s most prestigious prize for Software Testing. Thanks to our Test Automation know-how and research, the Test Automation project we have developed for AvivaSA has become a finalist by entering the first 14 amongst more than 220 applicants in the area of Best Test Automation. The so-called Oscar for Software Testing will be awarded on the 18th of November at the Old Billingsgate in London. We are proud to participate in this event on behalf of Turkey, which brings together all Technology Giants from all over the globe. As the pioneer in the field of Software Testing in Turkey and its region, our work will continue uninterrupted to support the growth and development of the industry. We would like to thank and congratulate all team members that have contributed to this success.